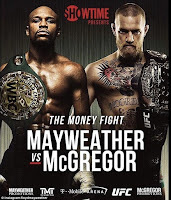 Tonight the entire sports world will be glued to the television when Floyd Mayweather fights Conor McGregor in a boxing superfight that goes down Saturday night at T-Mobile Arena in Las Vegas. 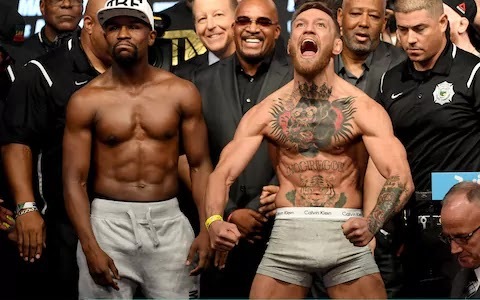 From the moment the fight was announced in early July, purists of boxing have said that this fight is a joke, and MMA fans have also claimed it to be nothing more than a freak show. To me, though, that's people taking this fight too seriously. As far as I'm concerned, this is just a fun spectacle, a once in a lifetime matchup between the best boxing and MMA have to offer, and as long as you don't take it too seriously you should be able to enjoy it for what it is. 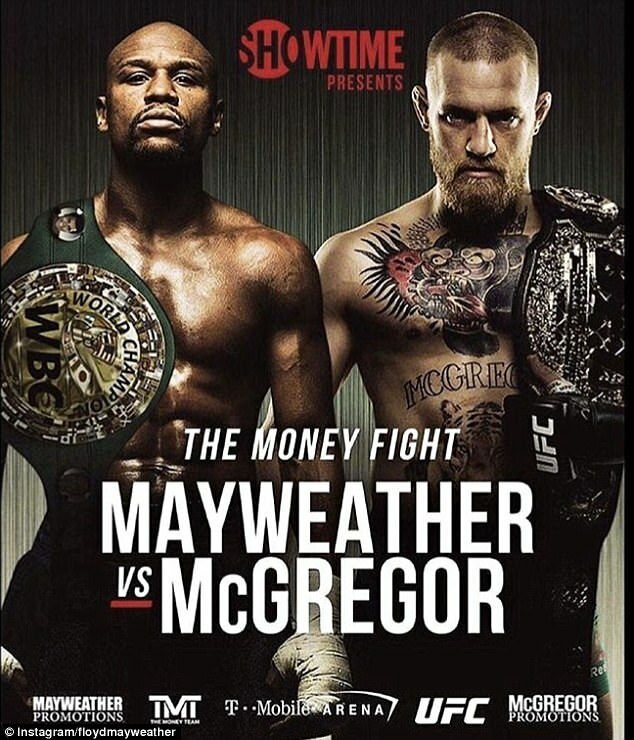 Because when you think about it, it is pretty ridiculous that Mayweather and McGregor are fighting in a boxing ring. Mayweather is 49-0 and is considered one of the greatest boxers ever, while McGregor has no pro boxing bouts. Sure, he's known for his hands in the Octagon, but boxing is a very different sport. We all know that this fight was made because it's the biggest money fight of all time, not because it's the most competitive fight on paper. And as long as you realize this fight is all about the money and the spectacle, you should be able to enjoy it much more. In my mind, this won't be a close fight at all. Again, McGregor has no boxing fights! Sure, he's knocked out a ton of guys in MMA, but pure boxing is a very different game. 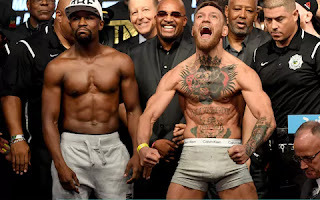 Yes it's true McGregor will have an age, size, and reach advantage over Mayweather, but Mayweather should also have a sizeable speed advantage and a massive edge in pro boxing experience. 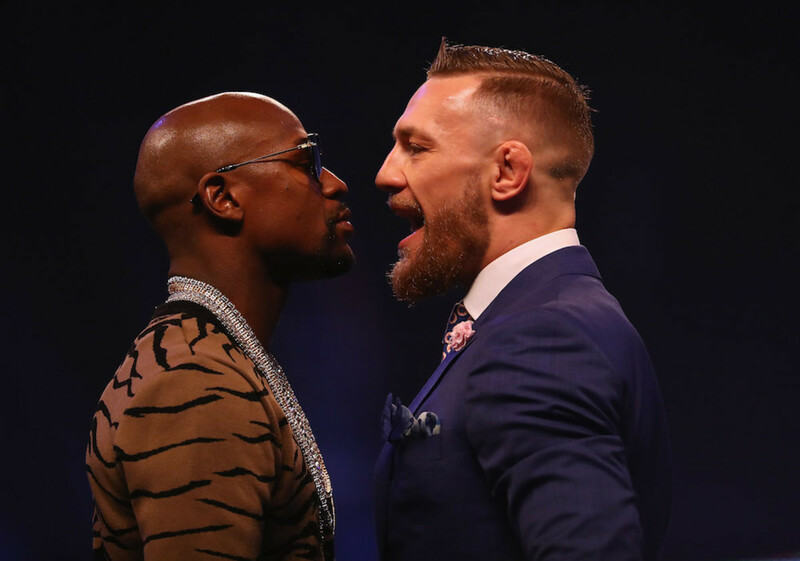 The threat of McGregor landing a big punch, knocking out Mayweather, and causing havoc in the sports world is intriguing, but not very likely either. It's much more likely that Mayweather picks McGregor apart like he's done to the other 49 men he's faced, and wins a landslide decision. Even knowing that Mayweather will likely win the fight, I still want to watch it, and that's because this is a fun fight between two of the biggest personalities and best fighters in combat sports. Both men know how to put on a promotional show for the fans, and this Saturday night we will finally see them end their feud when they step into the ring and box. Just remember, this is a fun fight and if you do that and not take it too seriously you'll enjoy it. Go out with your friends, gather around with some drinks and have a good time, and you'll likely have a great time. And who knows, maybe McGregor can pull off the upset of a century. That's why they fight the fights and that's why we watch, since it's two men in a ring and anyone can win, though the most likely scenario is Mayweather improving to 50-0. We'll find out Saturday night either way. Enjoy the show.